Coach Dan selected as play-by-play commentator for No Gi World Championships! 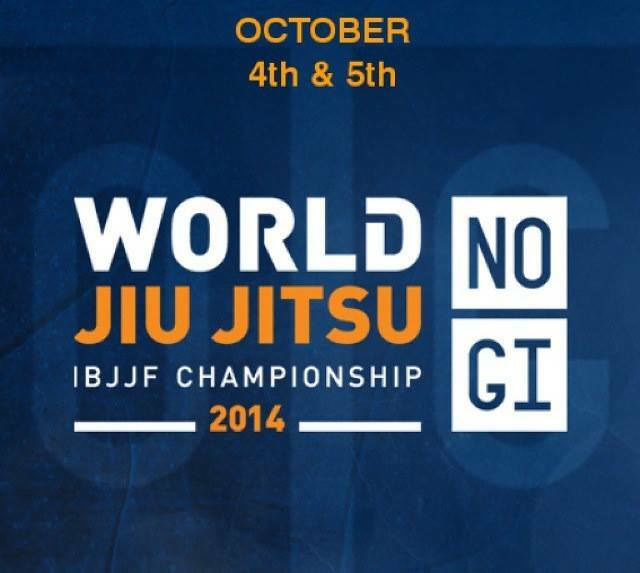 Coach Dan will be providing commentary for IBJJFTV’s broadcast of the No Gi World Championships on October 5th. Don’t forget to tune in! Coach Dan Gets Promoted To Black Belt! 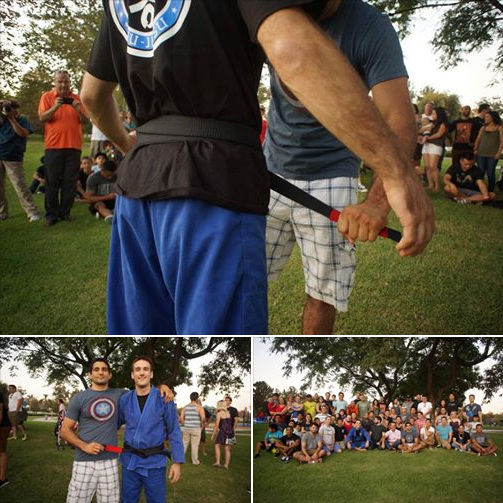 Coach Dan was promoted to black belt by Beniel Dariush yesterday. Congrats!